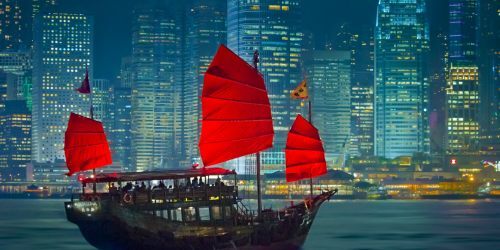 There are flights available on the Star Alliance from Toronto to Hong Kong for just $628 CAD roundtrip including taxes. Late March to the 3rd week of May, 2016. 2. Click on the departure date box to bring up the calendar view and try other dates. 3. Select your dates, and click through to the United website for booking. Important: Some flights may require you to land at Newark airport, and transfer yourself to LaGuardia airport. You would be responsible for getting yourself from Newark to LaGuardia, and transferring your own luggage. toronto, yyz, flight deals, air canada, asia, east asia, hong kong, hkg and united airlines. 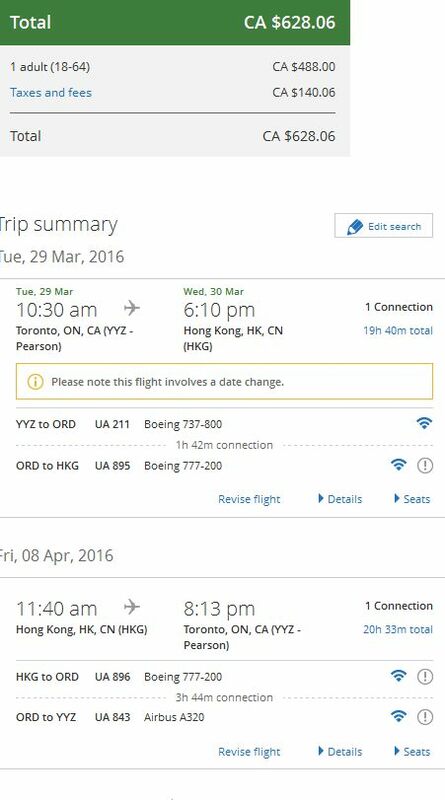 3 Responses to "Toronto to Hong Kong - $628 CAD roundtrip including taxes"
Deal slipped away as I was checking out :( Any chance at all they'll pop back up?